Savvy Assistants provides savvy event planning, professional, administrative, technical, and style services for on-the-go people. The team is led by owner, Wendy Wiatrowski, an Indiana native who now calls Maryland home. 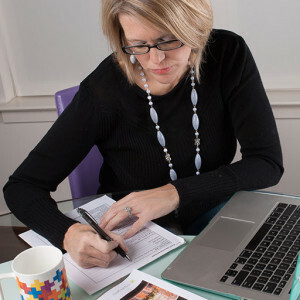 With a passion for planning and just the slightest level of compulsiveness about detail, Wendy has planned countless workshops and conferences, camps, cheerleading competitions, bridal and baby showers, birthday parties and other events. All these years of event planning have given her a superior level of expertise in coordination, networking and attention to detail. 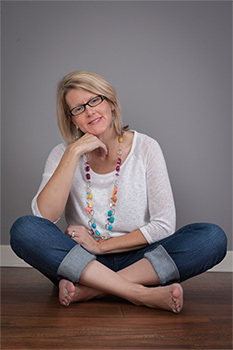 She has a bachelor’s degree in communication studies and a master’s degree in administration and supervision, and is also a doTERRA wellness advocate. She is excited to share her expertise with you so that you never have to feel burdened again. De-stress with your own personal assistant! © 2016. Savvy Assistants. All Rights Reserved.